Just as the Egg has surpassed Kyle’s record, popular celebrities carve an inch with their posts – your biz too can flourish in such a rate. The evergreen nature of social media is best known for providing great pedestal to success. Moreover, social video marketing is becoming a stepping stone to remarkably outgrow business. Cisco accounts that 80% of consumer online traffic will be made by video alone in 2020. So, you too hit the medal on pedal and triumph. But before painting this rosy image, there are some awesome hacks you can truly deploy. 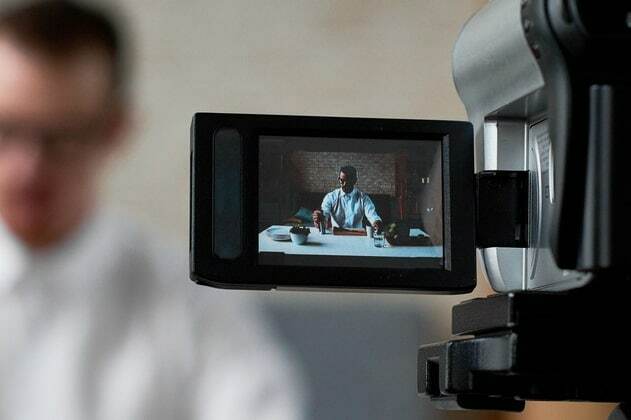 And, we’ve got you covered 10 amazingly great social media video marketing tips to guide you through. Read to know more. Before taking a step ahead, the very factor for very business or organization is to plan. It’s essential ingredient for any biz to prosper. So before hitting the medal, there are certainly some factors you must consider. It clearly indicates creating extensive audience research, compiling ideas, planning for the suitable content and overseeing the budget division should be taken care of. The very purpose to prep up a video is to fetch a great number of audiences. While, YouTube stands a great social media video sharing platform but Facebook can get you a mind blowing reach! It has been observed Facebook is home to videos; that works brilliantly as compared to its contemporaries. So, after you get your video done, share it to Facebook! The social media giant Facebook has a whopping number of users base. If the content of your video is lit, you can make it a hit! The prime focus of the video should be rendering quality content. Say for instance, your aim is to hook your audience with an impeccable streak of story, the power of invoking intense emotions can prove to do wonders. It has a deeper impact over the audience you aim to target. Researchers from ‘Harvard Business Review’ state that immensely great story videos projects to a certain amount of oxtytocin- a chemical responsible for a great sense of “bonding” experience. This is indeed needed to get all the limelight and grasp attention of your followers. Today’s people have a strict schedule. So, to make an impactful video, keeping it short is the only mantra. While, you aim to create a short video, you must grasp the attention of your audience in the first 10 seconds of the video. Take up an interesting topic, pep up the background nicely so that the video gets to engage your viewers thoroughly. If it falls flat, then you may lose out the league. You can’t bargain success overnight. Viral video just doesn’t happen like that. There is a well-crafted strategy to make things happen. So, to get into the edge, it is darn crucial to render quality content to the audience. Now, that doesn’t imply to create a video quality of 1080, it’s about what you convey to your audience. It’s about what message- humor or purposeful, does your video give on the social media networking channels. The lesser, the sassier! As discussed above, the span of shorter content catches the eye of your audience. Now, if you struggle to create a 15-20 minutes video, very few people have the time to watch it. Hence, it is better to hook your customers with the concisely crisp content. Convey the purpose in a brief manner and triumph in the hearts of your audience. Make sure the social media video is imbibed with relevant content. This can get your video to the website by employing “Watch More” or “Learn More” call-to-action link. While you are amidst the planning process, there is one thing you should plan before. Don’t forget to opt for a right platform. Depending upon your purpose, opt for the channel that has to give you the results you are looking forward to. For example, if Instagram is your priority, you need to take care of 60 seconds video length. For Facebook, the liberty of posting up to 240 minutes is there. Generally, we encourage users to share short videos. However, if you want to provide a great piece of information, sticking to longer form can be considered. You can make use of various social media channels like Facebook, Periscope-go live or share vital information using this video marketing technique. Did you know the subtitles make a huge difference in your videos? It is not limited to provide foreign viewers language with language barriers. Moreover, it is a great option for any users with the hearing impaired ailments. The Facebook videos automatically start on mute – this implies one has the chance of carving a great hold of their audience. Hence, viewer gets to see the subtitles of the video posted in your social media handle long before hearing it. 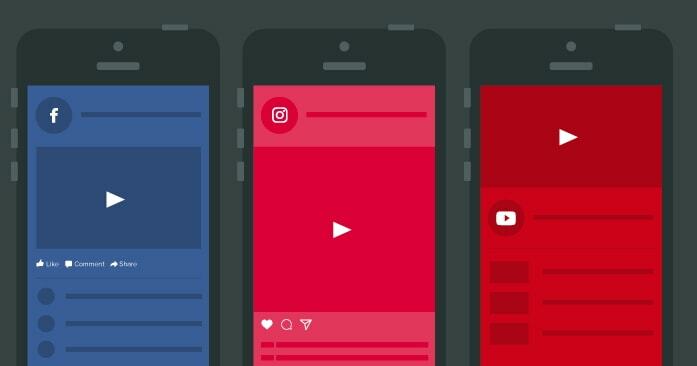 We hope by now, you are well-acquainted with several video techniques that render amazing social media video marketing tactics to work with. Let us know which social media video marketing tip you found most useful. For further information, stay tuned for our forthcoming updates.